A trip to the Disney World Resort is no small undertaking. It’s certainly not the least expensive trip you can take—not by a long shot. Because of this, it makes sense that Guests are looking for possible ways to save a little green when heading to meet the Mouse. If you are browsing online for authorized Disney ticket sellers and you see promotions and pricing that are vastly different from Disney World’s pricing, be skeptical—so skeptical that you don’t buy tickets from those sellers. To compare Disney’s ticket pricing with a potential discount seller, you can visit https://disneyworld.disney.go.com/tickets/. You will see the current pricing for theme park tickets. 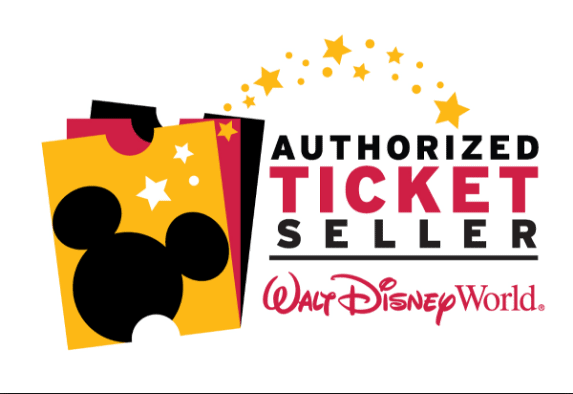 Know that legitimate authorized Disney ticket sellers’ prices only vary slightly from Disney’s pricing, and usually only on multi-day tickets. Decide for yourself if a savings of only a few dollars is worth your peace of mind.